Happy Tuesday, loves! 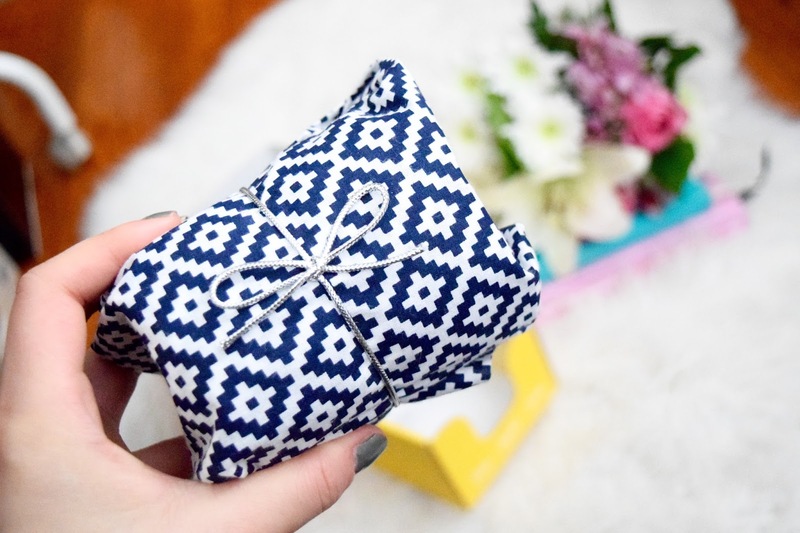 It is officially the week of Valentine's Day--and I know that some of you are still scrambling to get that perfect gift in time! 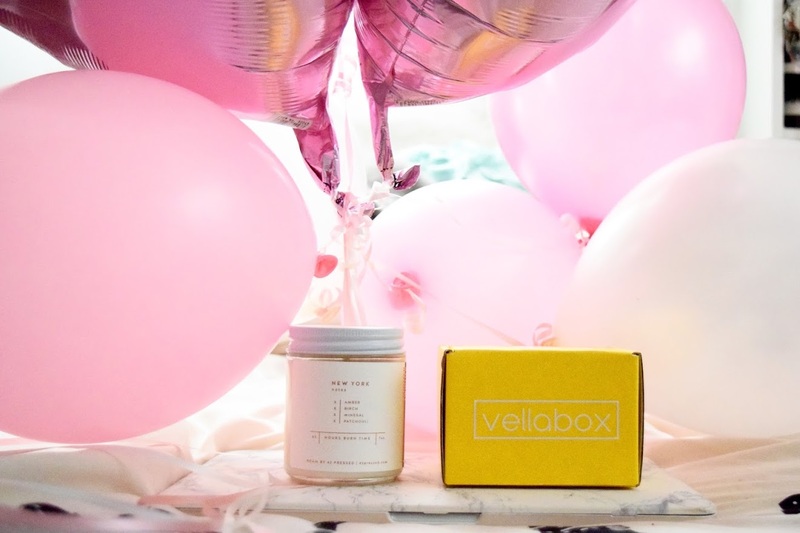 No worries, because if you hadn't found that perfect something in my Valentine's Day Ready post, I've definitely got you covered here with Vellabox! 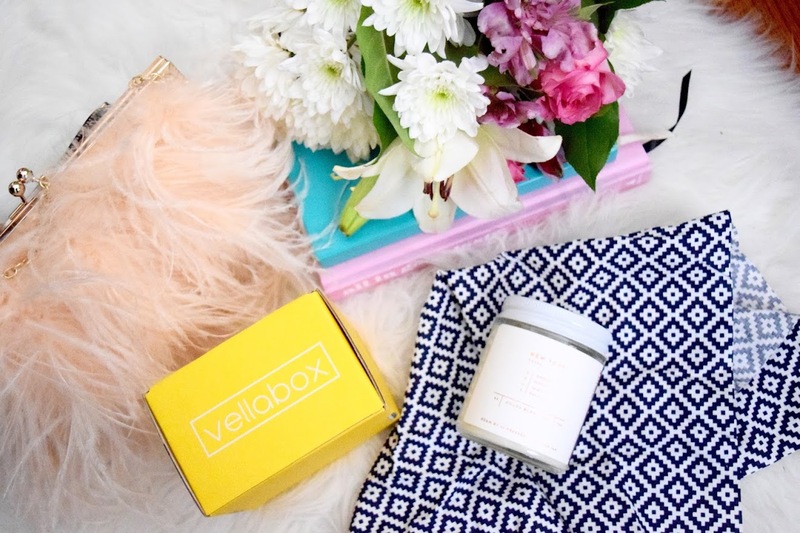 Subscription services are all the rage now--I've pretty much seen it all, from jewelry rental to wine delivery...it's no longer just magazines that are using this kind of business plan anymore. Enter Vellabox. 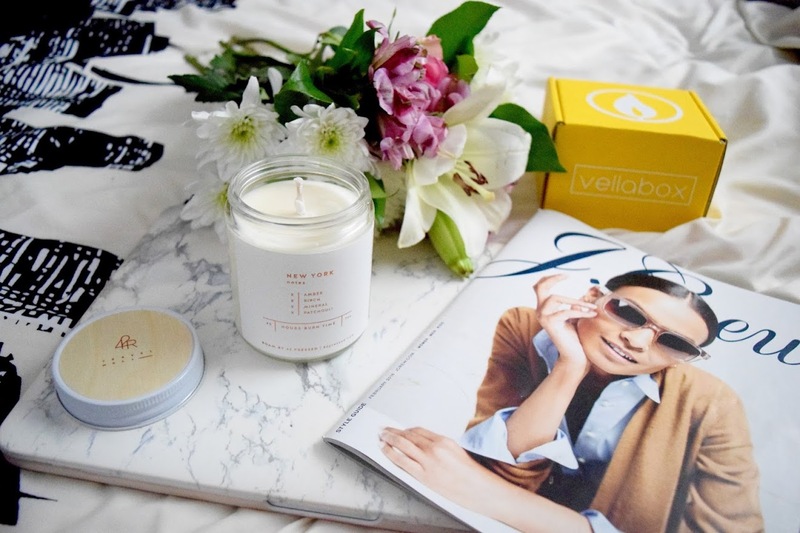 The first brand I've seen offering a candle subscription service! 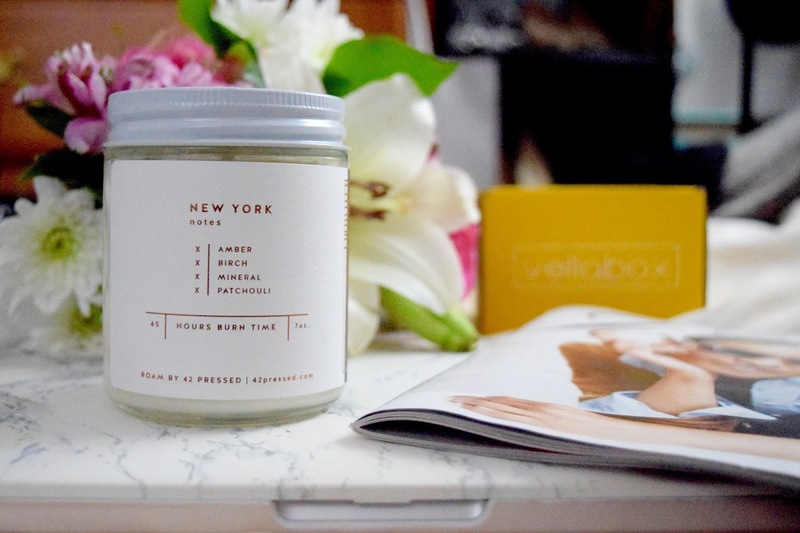 It's pretty ingenious really--once a month, you'll receive a quality, artisan hand poured candle, delivered right to your door. 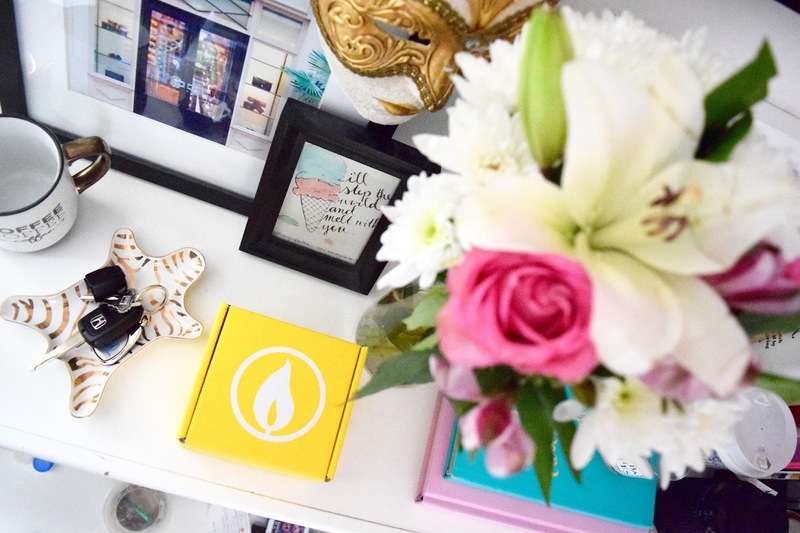 The box is expertly curated and designed personally just for you! Vellabox works with a variety of specialty vendors, from Brooklyn Candle Studio to Paddy Wax--so you know you're in good hands when it comes to finding the perfect candle. 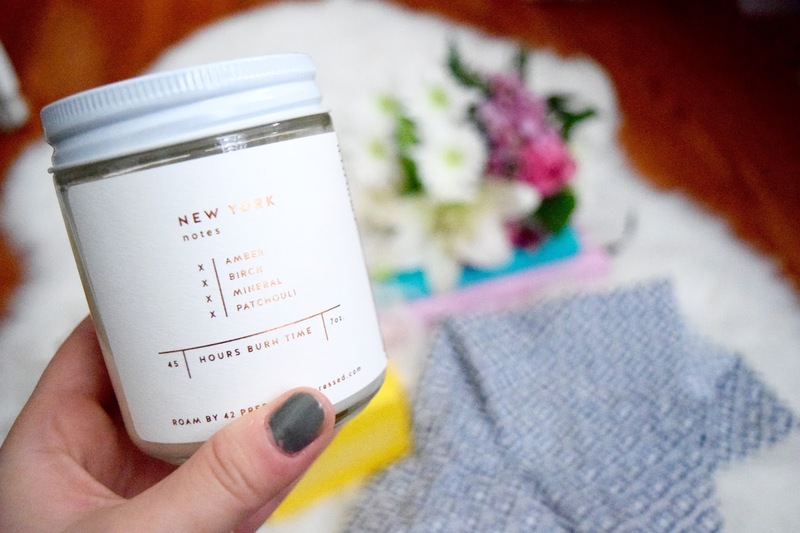 How adorable is their packaging?! 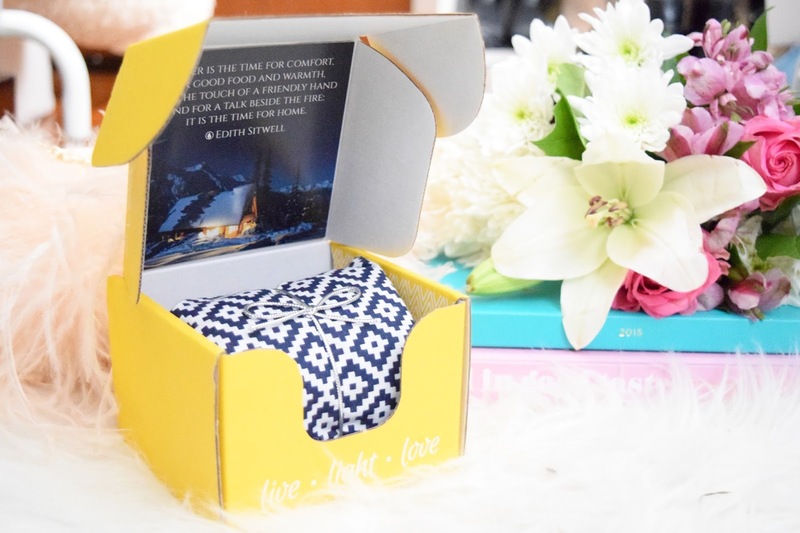 Loving the bright yellow box and that cute quote inside by Edith Sitwell. Just goes to show that it really is all in the details. 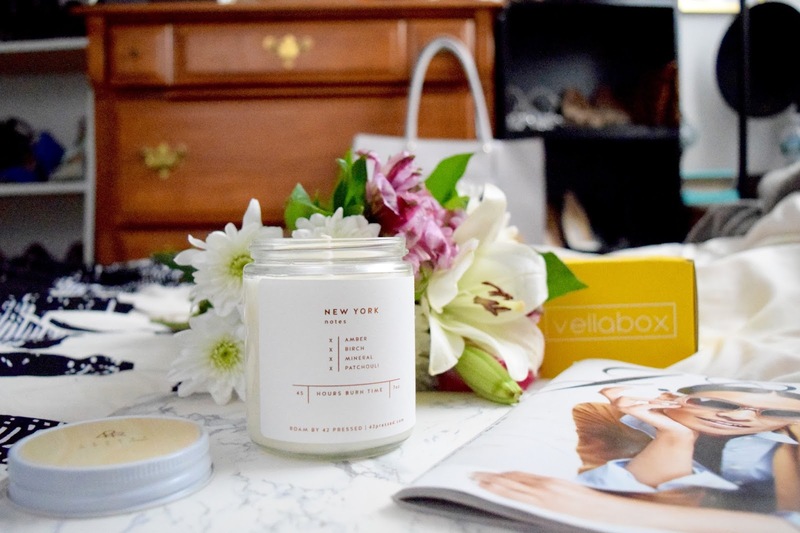 You catch a whiff of candle scent the moment you open the box--and it has an immediate smoothing quality to it. 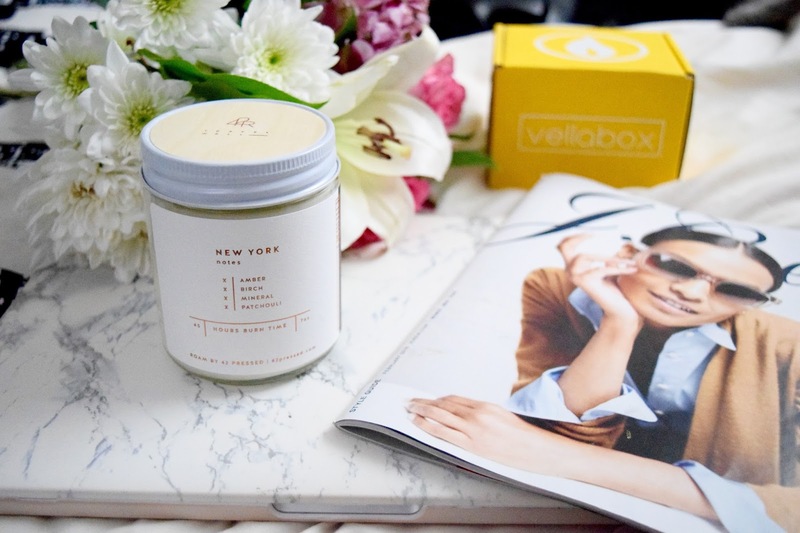 Thank goodness this candle came when it did, just in time to help me keep calm and get my stress levels in check with all this NYFW prep that's been going on! And voila--the big reveal! 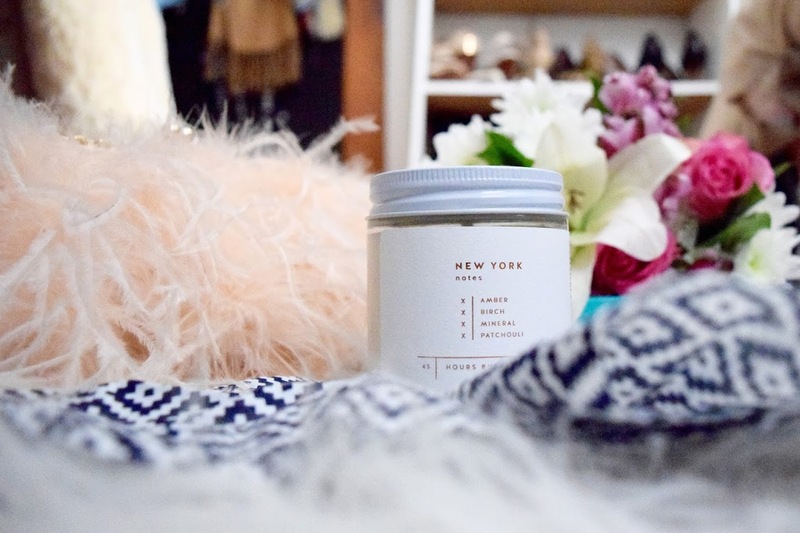 The New York candle by 42 Pressed with hints of amber, birch, mineral, and patchouli! 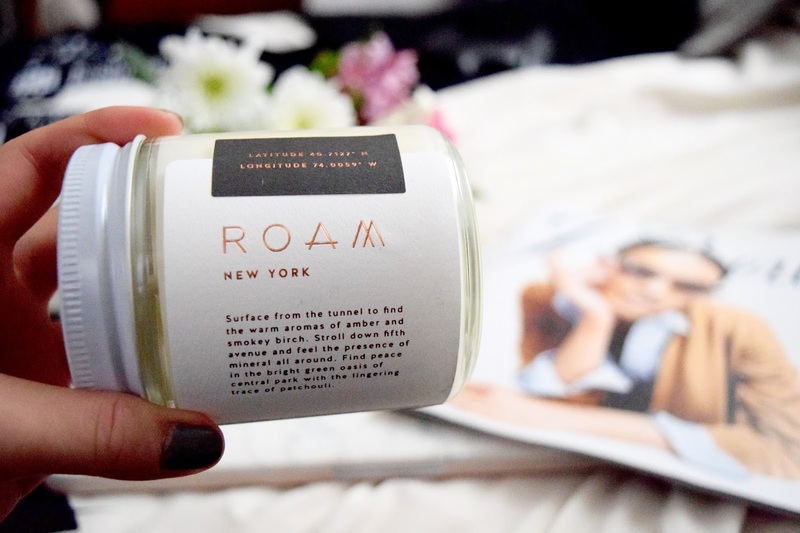 My current candle knowledge is so limited, I rarely know what I'll actually end up liking so it's a huge relief that there's a whole team tailoring and selecting that perfect scent for me. 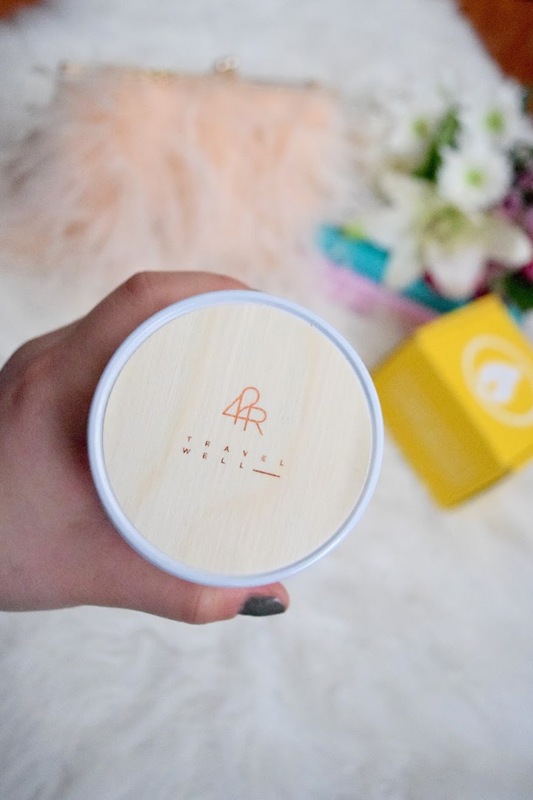 Impeccable timing too, since I just burned out of my last candle (Baies by Diptyque) and was up for a little change. 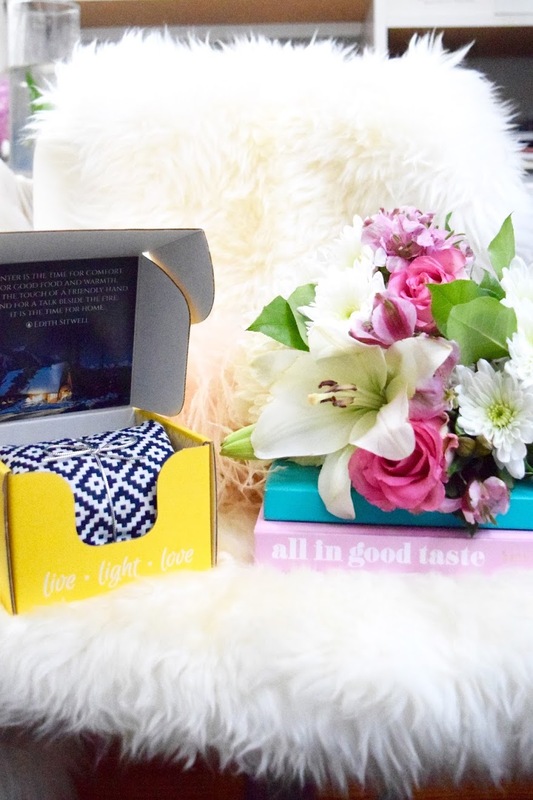 I'm so in love that I want you guys to try the experience out for yourselves! 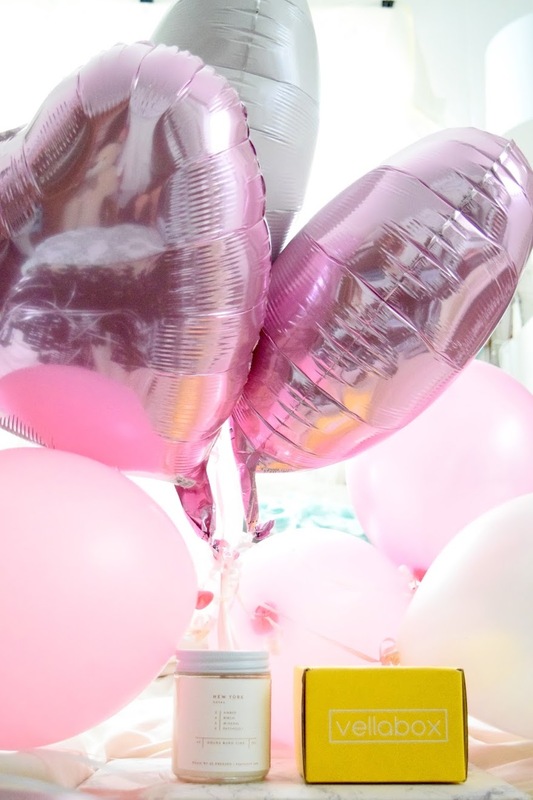 Use my code "stylesecrets" to receive $5 off your first month! That would make the first month ONLY $5 for the standard box! 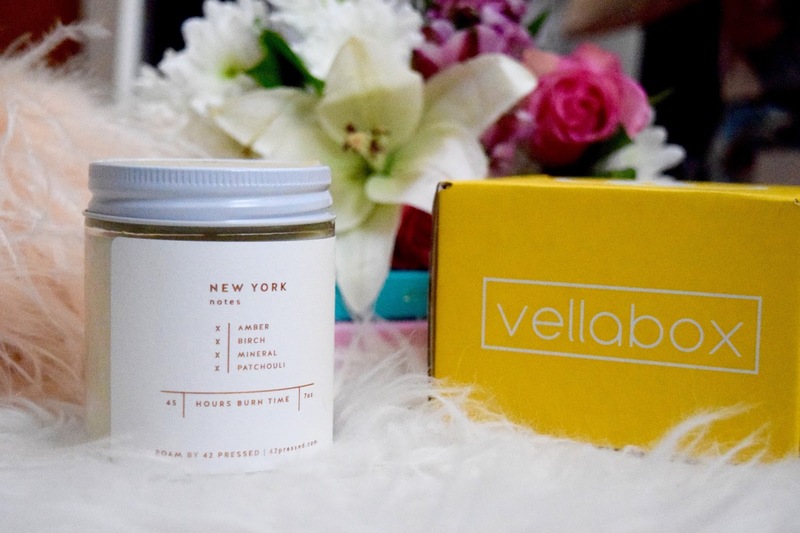 Couldn't have asked for a sweeter deal or better Valentine's Day gift! 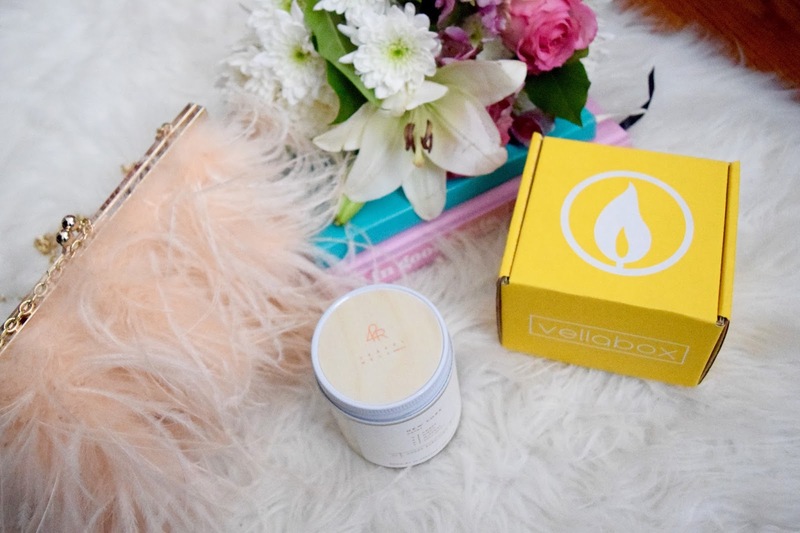 Let me know what you guys think of Vellabox and I can't wait for you guys to try it out! 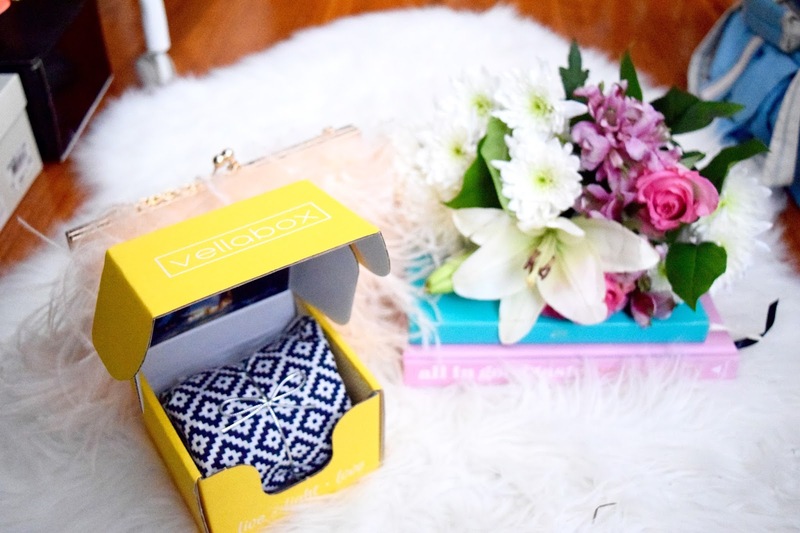 *Disclaimer: This post is sponsored by Vellabox. All opinions and recommendations are my own and are not influenced by any outside parties.